The resignation of Defense Minister Avigdor Lieberman (Pictured with Netanyahu) over the terms of the ceasefire with Palestinians in Gaza has thrown Israeli politics into real turmoil. 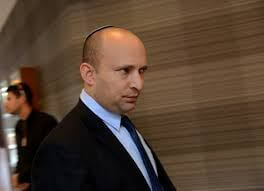 This leaves Netanyahu scrambling to fend off snap elections and the rise of the even more hard-line Naftali Bennett (Pictured here) who has threatened Bibi’s coalition outright unless he is made Defense Minister, replacing Lieberman. 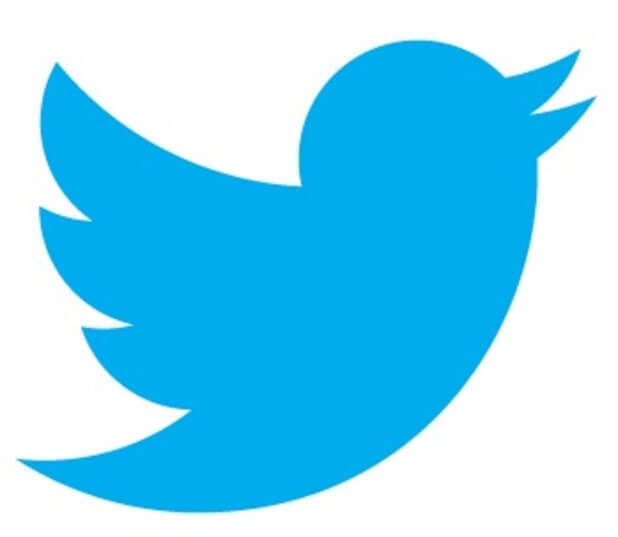 (TLB) published this article by Tom Luongo with our appreciation for this perspective.